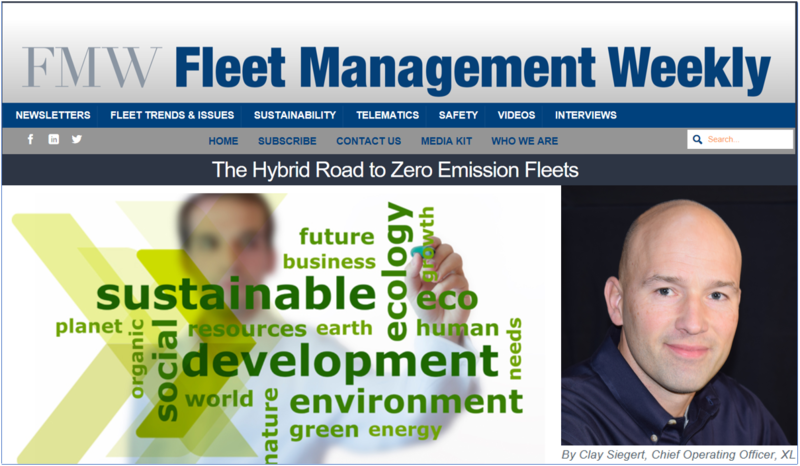 If you were asked to rank the following green fleet vehicles in order of their net CO2 emissions savings over standard, gas-powered vehicles, from highest reducing to least reducing, how would you order them? Surprising? Not when you look at the full picture of relative net CO2 emissions. 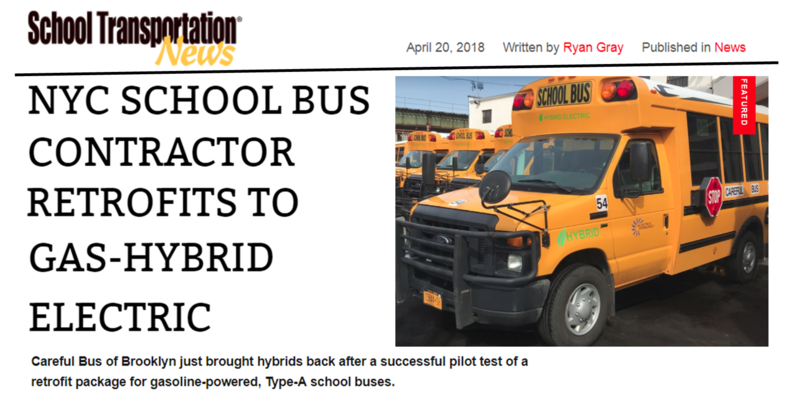 When most people think of a hybrid, they think of a Toyota Prius. 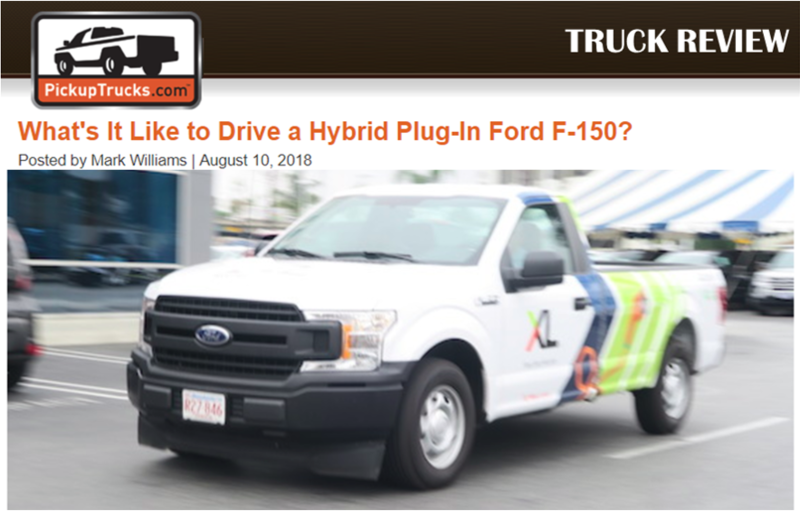 When they think of a plug-in hybrid they think of a Honda Clarity, or maybe a Ford Fusion Energi. 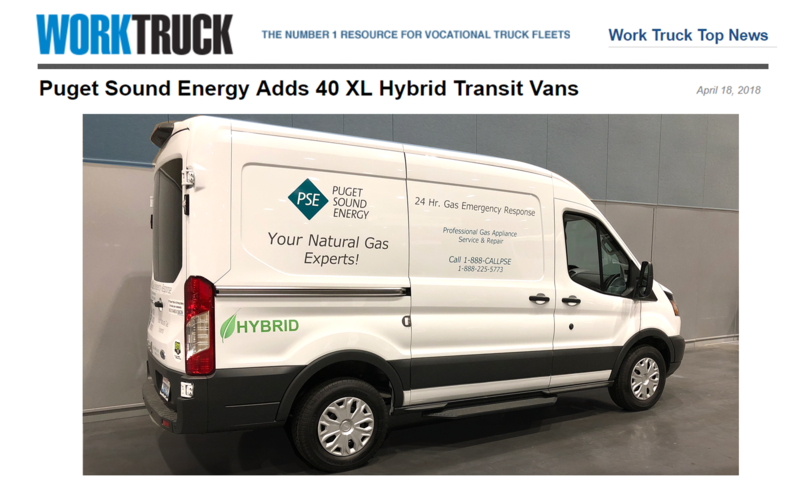 They certainly don’t think of a Chevy Express, Ford Transit, or an Isuzu step van, because they’re not built in hybrid versions. 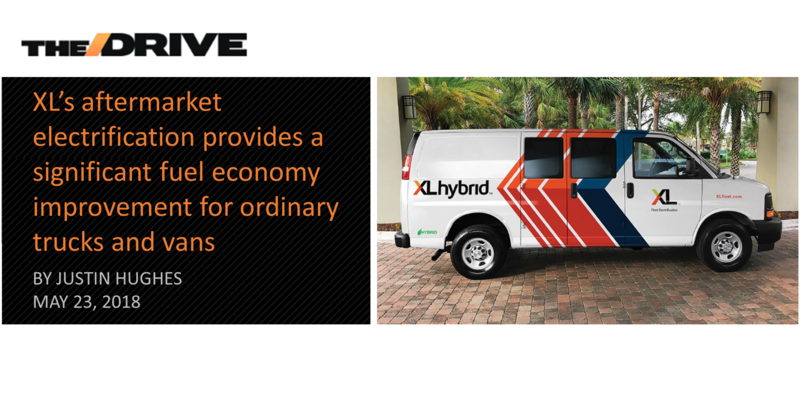 Massachusetts-based company XL is offering a unique twist on the standard hybrid formula for large commercial vehicles that aren’t available with a hybrid system from the factory. 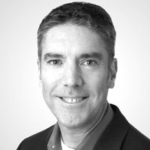 The consumer hybrid market is filled, Tod Hynes CEO of XL told The Drive. But the commercial market is wide open. 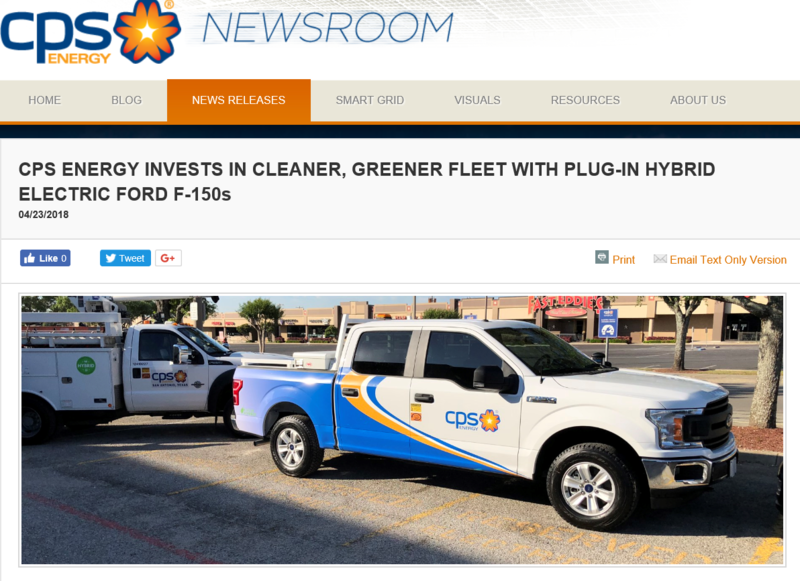 Only now is Ford introducing a hybrid version of the F-150 pickup. 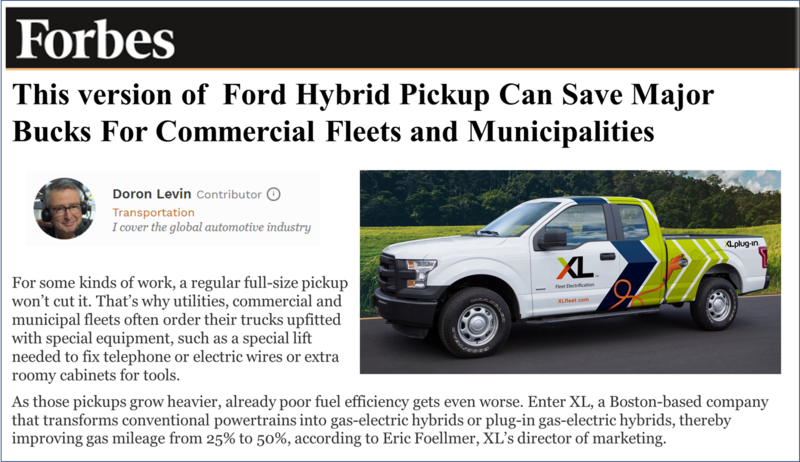 Other trucks and vans have not yet seen the benefit of hybrid technology from the factory. 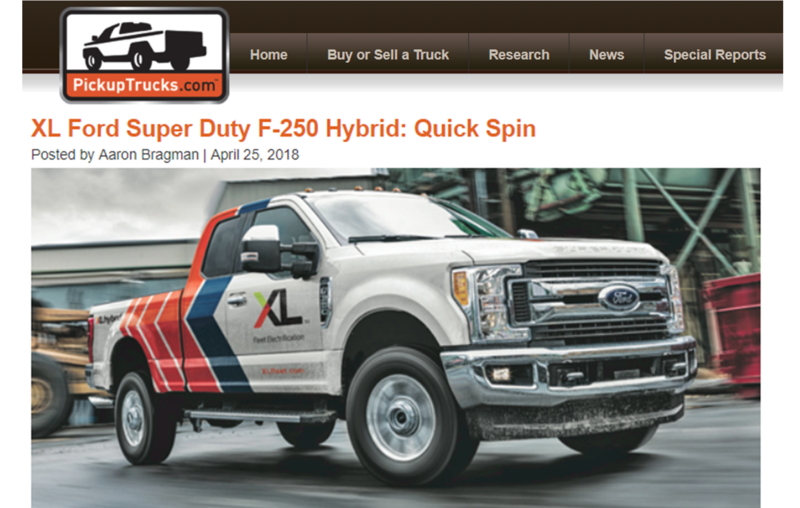 Additionally, many such vehicles are used for inefficient stop-and-go urban driving. This is where the old-fashioned large V-6 and V-8 engines perform worst. 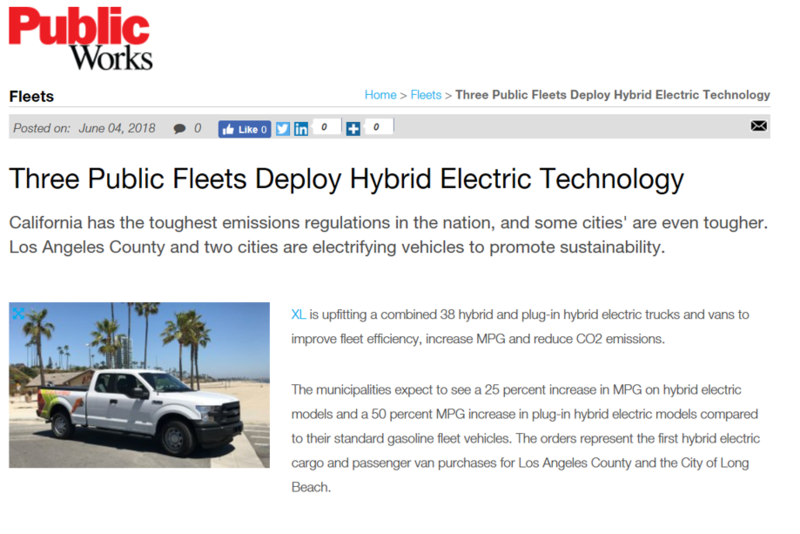 But it’s also what electric vehicles excel at, both in performance and fuel economy. The 2017 Atlantic Ocean hurricane season racked up a record $306 billion in damages and aid, making it the costliest hurricane season ever, according to the National Oceanic and Atmospheric Administration. This reality is the latest piece of evidence that extreme weather is wreaking havoc around the world, with increasing frequency and severity. 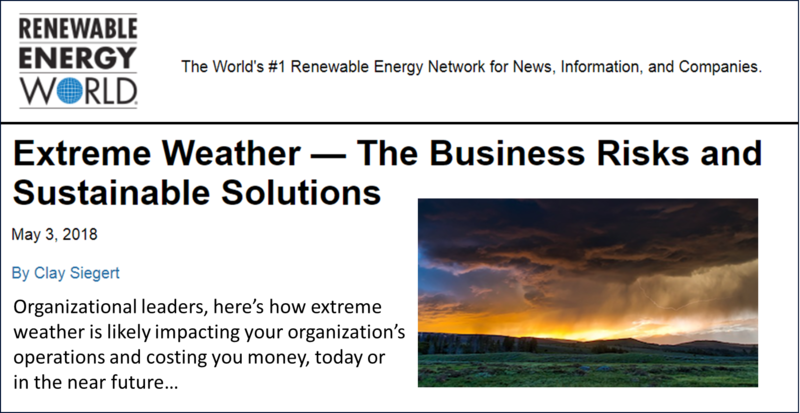 Here’s a question for leaders of corporations and municipalities: What was the impact of extreme weather on your bottom line last year? And how are you mitigating this threat to your company’s operations and finances in the future?